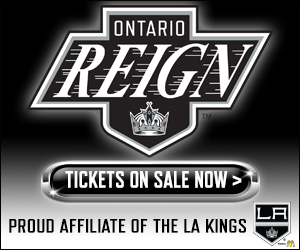 The Ontario Reign have announced a slew of roster moves in advance of tomorrow’s game against Colorado, the first of two meetings this weekend against the Eagles. 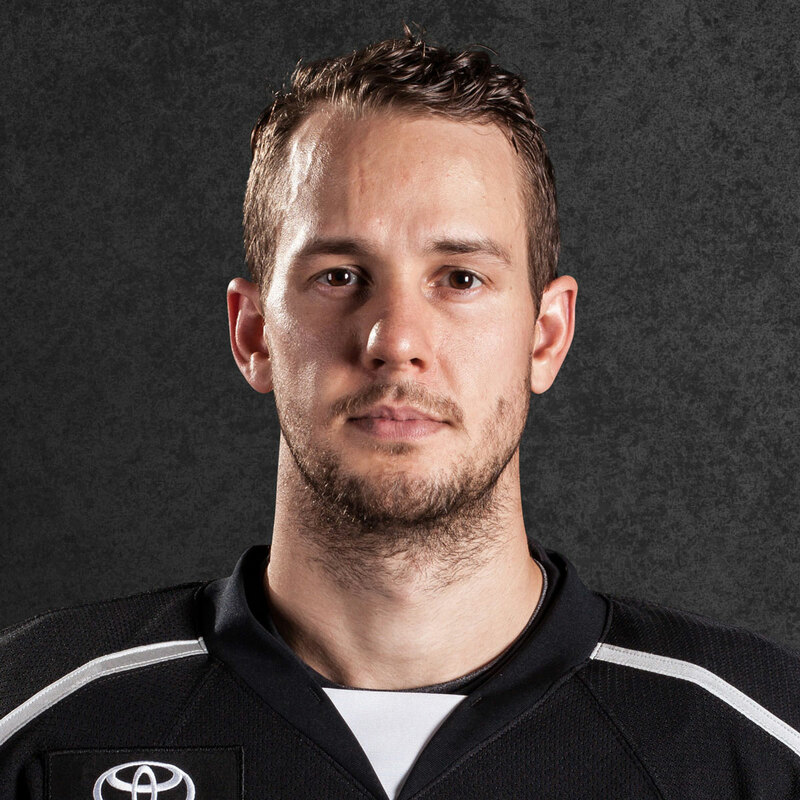 As Jon noted earlier, the first domino to fall is that Peter Budaj has re-joined the Reign. Budaj appeared in 30 minutes of NHL action with the Kings, stopping 10-of-11 shots in a relief appearance on October 13 against Ottawa. 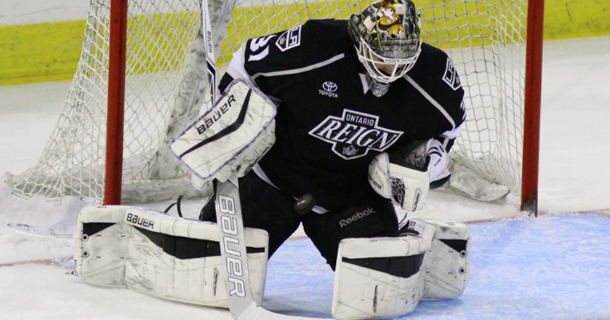 In one AHL appearance this season, Budaj earned the Reign’s lone victory to date, a 6-5 overtime win over the Stockton Heat in a wild affair at Stockton Arena on October 6. The team made two additional transactions – Forward Spencer Watson was reassigned from Manchester to Ontario, while defenseman Austin Strand was reassigned from Ontario to Manchester. 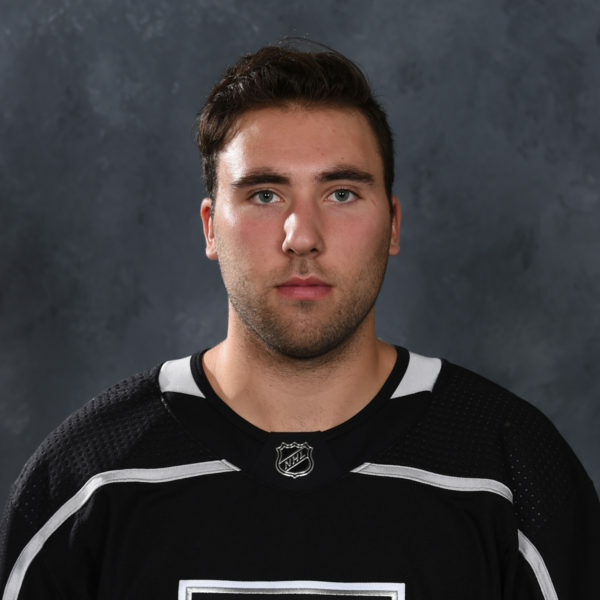 With just 12 forwards on the roster heading into a road trip, roster moves were also expected for the Reign up front and Watson brings 11 games of AHL experience with the team last season, full rookie and training camp experience and a scoring touch at the ECHL level back with him. 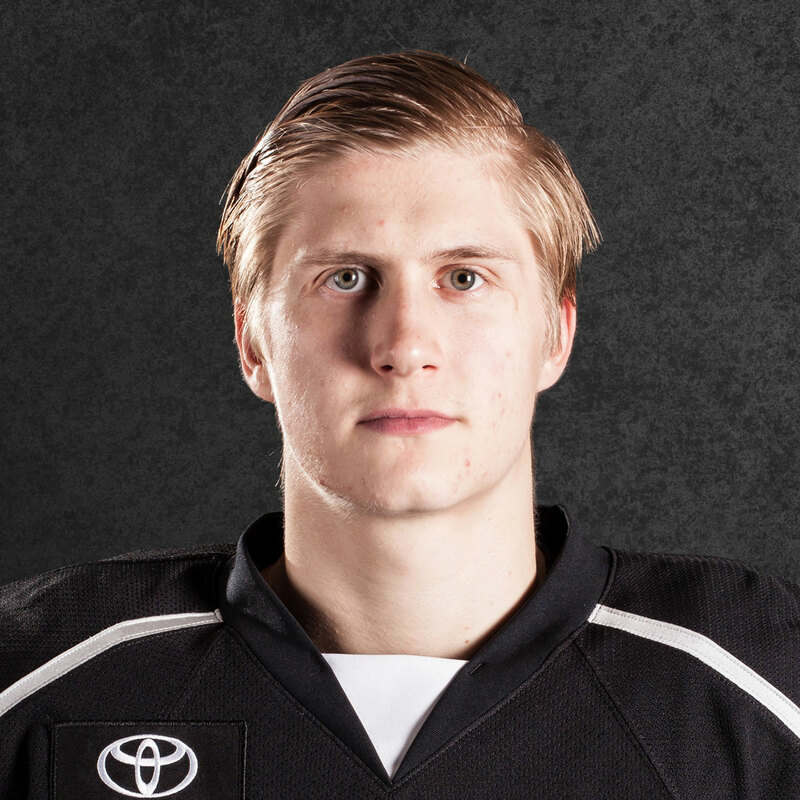 Watson had a strong rookie camp to open the season and was expected to compete for a roster spot with Ontario, ultimately falling victim to a numbers game and heading back to the Monarchs. After he collected a goal and an assist from the first two ECHL games, Watson returns to the Reign looking to cement his place on the AHL roster. The other move made today was Strand joining the Monarchs. Ontario has carried eight defensemen through the first five games and has used the same unit of six on the blueline through those games. Stothers noted that the re-assignment is not a knock on Strand’s play, but rather an opportunity to get him some games and some minutes at the pro level, especially during a time where Manchester has a heavy schedule and Ontario’s is a bit light. 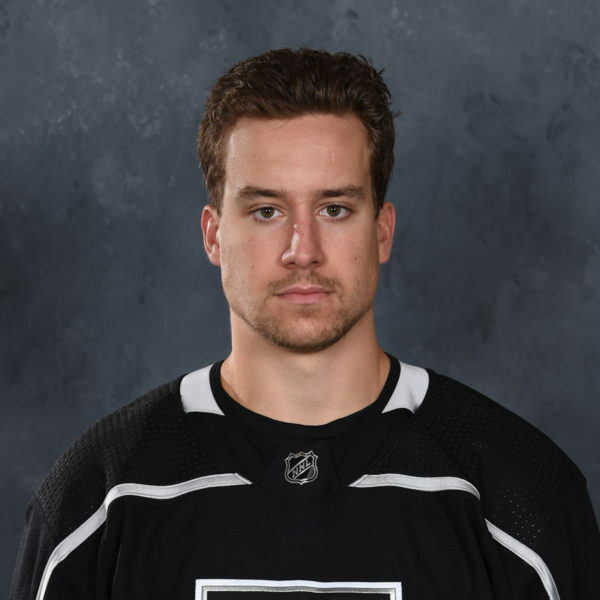 Strand was in a difficult place in Ontario – There really wasn’t anything negative said about him or his game, other than the fact that there are seven other defensemen that Stothers feels are AHL-caliber. The move to Manchester could be a good chance for Strand to log heavy minutes at the professional level and be ready to come back in and step into the Ontario lineup when the time comes. As Stothers mentioned, there’s an end point established for Strand, implying that we will see him back in Ontario at a pre-determined time. Looking ahead, a roster of now 22 players (13 forwards, 7 defensemen and two goaltenders) is expected to be in Colorado for this weekend’s tilts. As Stothers noted above, forward Zack Mitchell remains out of the lineup with an injury.